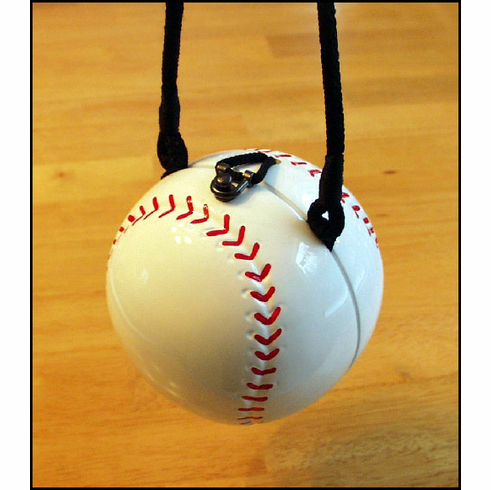 This Timmy Woods 5� white baseball bag is a must-have item for baseball women who visit the ballpark on a regular basis. Handmade and handcrafted. Black shoulder strap with soft, black interior. Hand signed on the bottom by Timmy Woods! Very Limited Quantities...these are the last ones available!